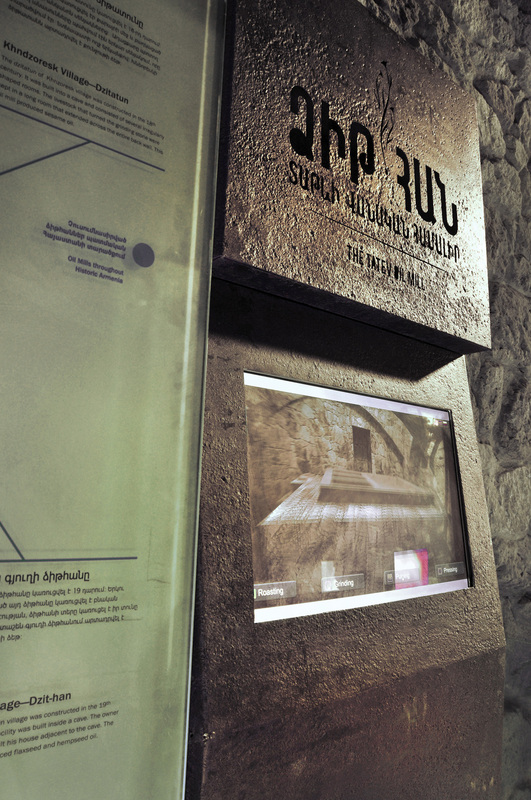 The Tatev Oil Mill was restored as part of the Tatev Revival Project. 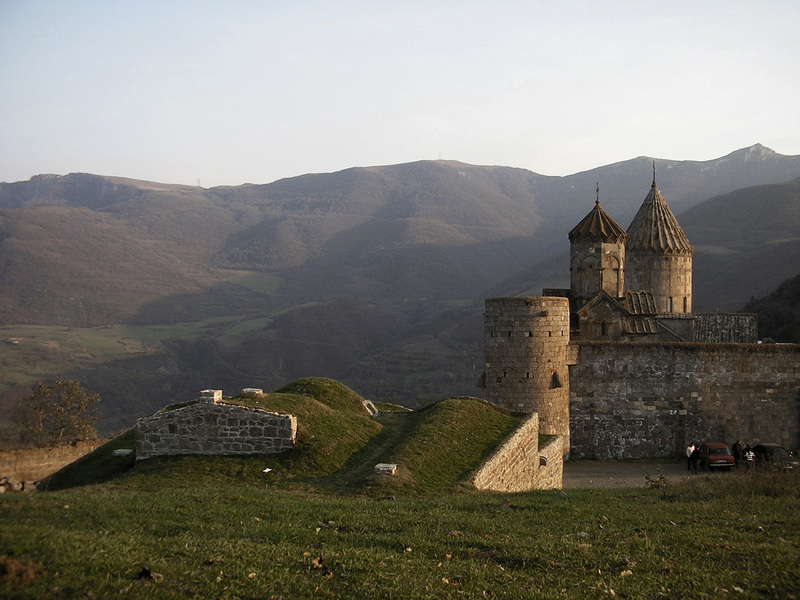 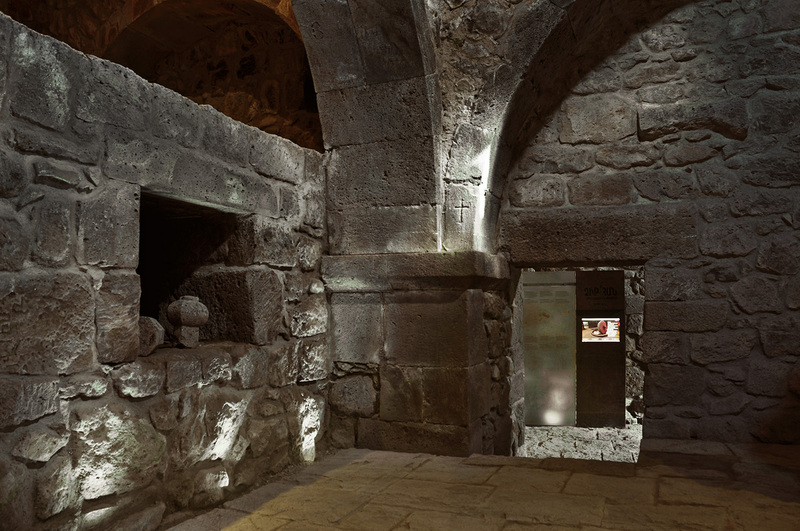 Storaket was honored to be included in this project to revitalize and restore one of Armenia’s architectural treasures, the 9th century Tatev Monastery. 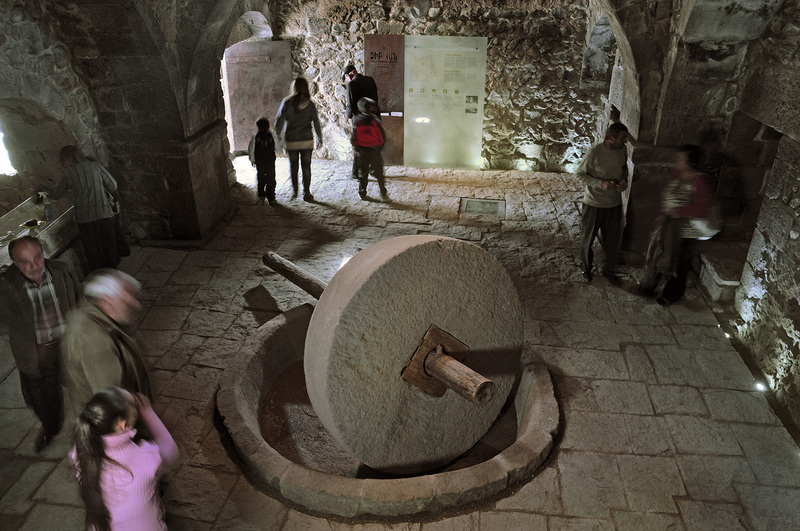 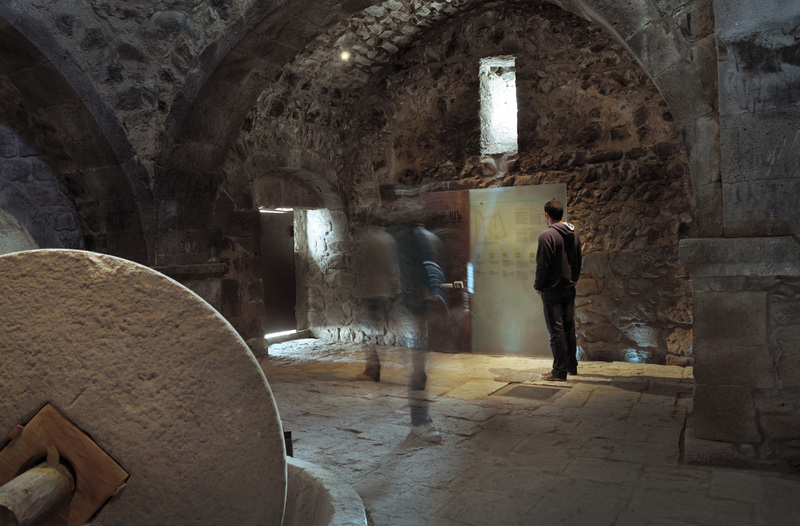 This ancient oil mill was restored as an educational museum to let patrons explore the lifestyle of the monastic community. 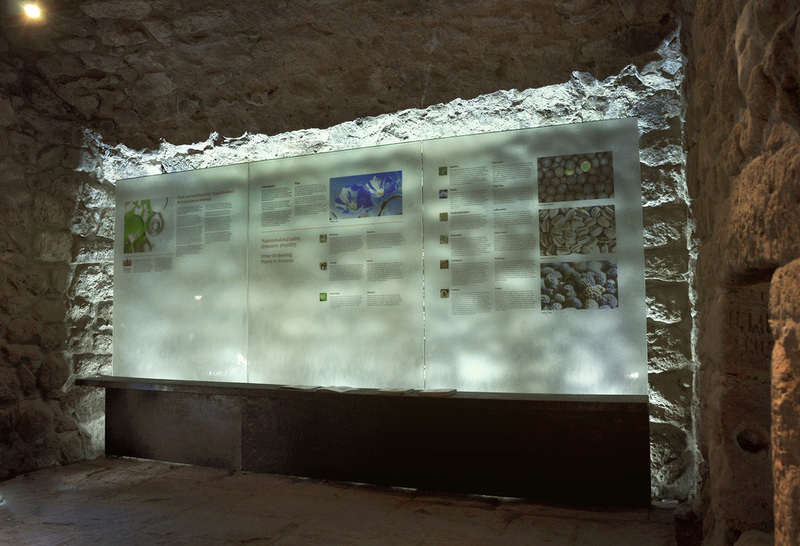 We designed the interior lighting and exhibition displays for this space.The design harmonizes with the timeless qualities of this interior. 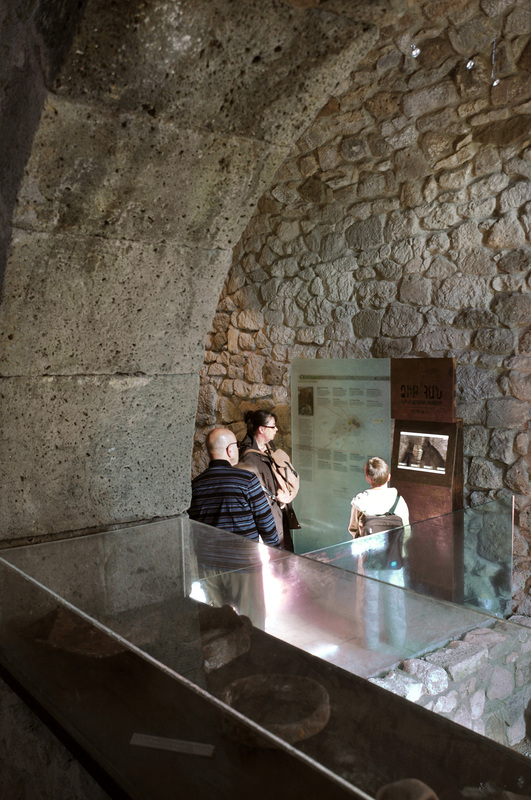 Visitors are still able to sense the historic nature of the original structure as they access modern educational resources. 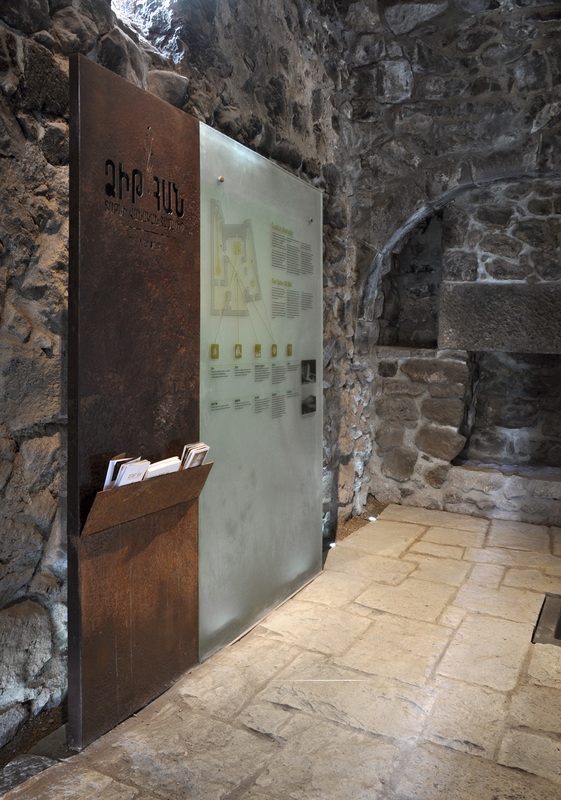 The exhibits establish a clear and narrated flow through the building and ensure that the patrons experience each space of the Oil Mill in an informed manner.